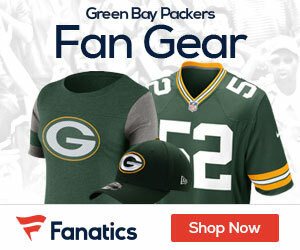 Former Packers quarterback and Hall of Famer Brett Favre is back in the news, as the retired former Super Bowl Champion has come out with a bombshell, stating that he made three trips to rehabilitation centers during his playing career. Favre says he made three trips to rehabilitation centers during his Hall of Fame career to fight his dependence on painkillers and alcohol. 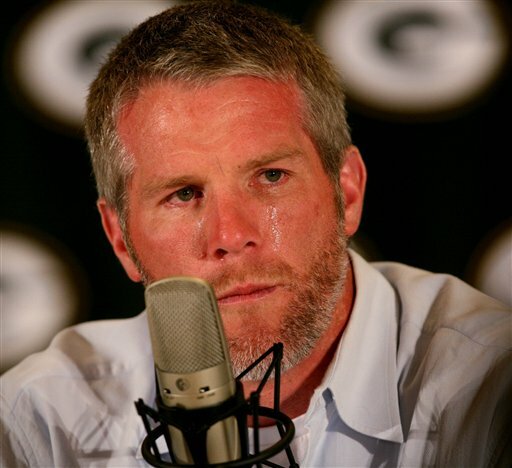 Favre, 48, told Sports Illustrated that he took as many as 14 Vicodin at one time during the 1995 season in Green Bay. Favre won the first of his three consecutive Most Valuable Player awards that season.